Fresh Bride: Just for Fun! 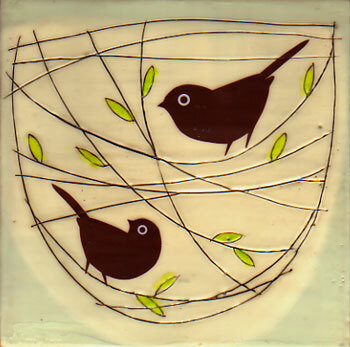 Her sweet little birds will help you sink back into your chair and go ahhhhhhhh as you feel your heart smile. Don't these two look like they should get married?